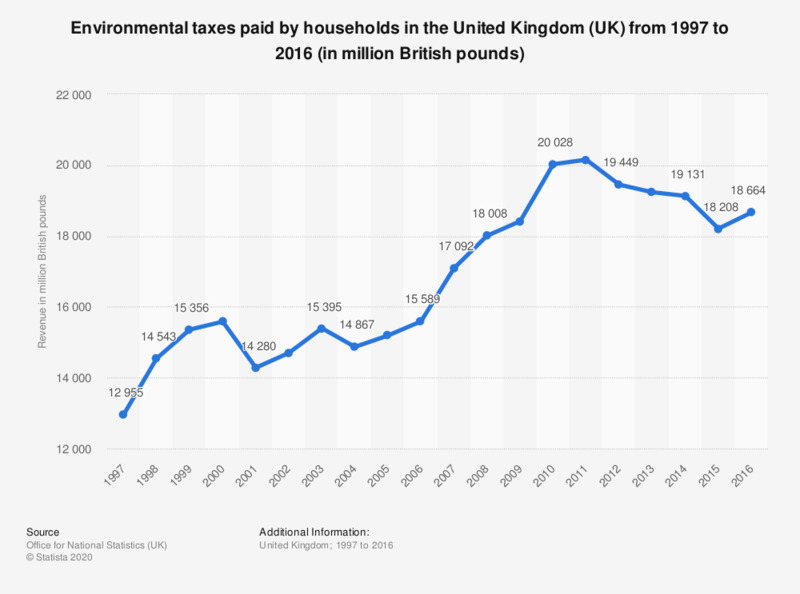 This statistic shows environmental taxes paid by households in the United Kingdom (UK) from 1997 to 2015. It shows that households paid a total of 18.74 billion British pounds in environmental taxes in 2015. Figures for 2014 released in 2017. The source notes, that all data are presented in current prices i.e. not adjusted for inflation. How do you think the financial situation of your household will change over the next 12 months?